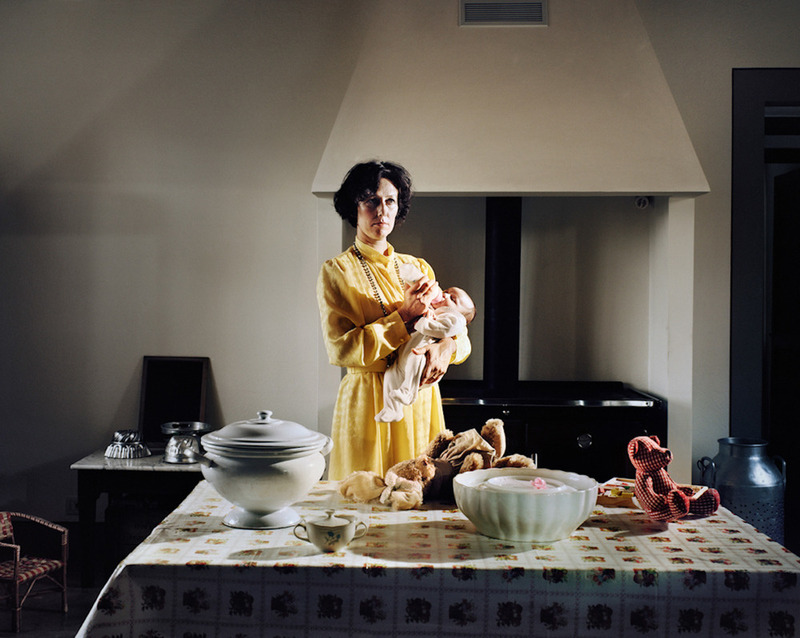 'Baby Blues' is a series of large format photographs exploring the various emotions encountered by women throughout motherhood. The images are staged representations of scenes women can relate to, touching upon themes such as fear, loss and identity. The purpose of this series is to preserve the emotional experience of what becoming a mother entails.